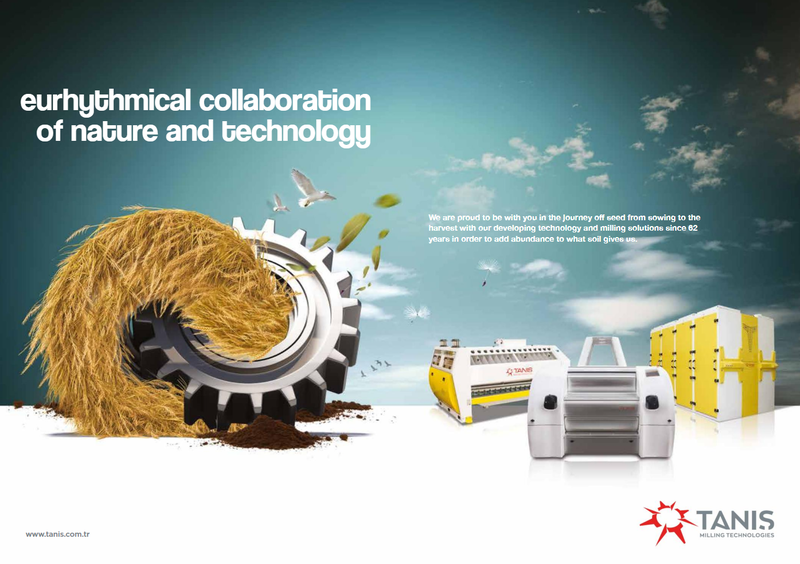 Tanis Machine Technologies has been a leading agricultural machines manufacturer Company since 1956. They manufacture, export, install and commission flour, semolina, maize milling plants, oilseeds and pulses processing plants, grain stocking and handling systems and feed mills with the latest modern technological methods with any capacity range designed as compact or concrete construction forms in 25,000 closed area in Gaziantep Organised industrial zone, Turkey. Having obtained certificates their quality standards to ISO, CE, TUV and TSE norms with the first modernisation in 1990. TANIS CO has a lot of knowledge on the industry and with sectional experience. The company aims to serve its customers properly with its young and intelligent staff.